A tackle box is the fisherman’s best companion, and with that being said, it requires a lot of proper attention and care. Instead of putting so much unnecessary load in your tackle box, what’s most important is that you should always keep it neat and simple. Here is a list of the essential items that your tackle box should have. A needle-nose plier is mainly used for removing hooks from fish; however, it can also come in handy in other scenarios. For instance, you can use it in tying knots, taking care of tricky hooks, dealing with barbs, and different fishing situations. Even if fishing is generally a safe sport, it is still important to be safe and ready. 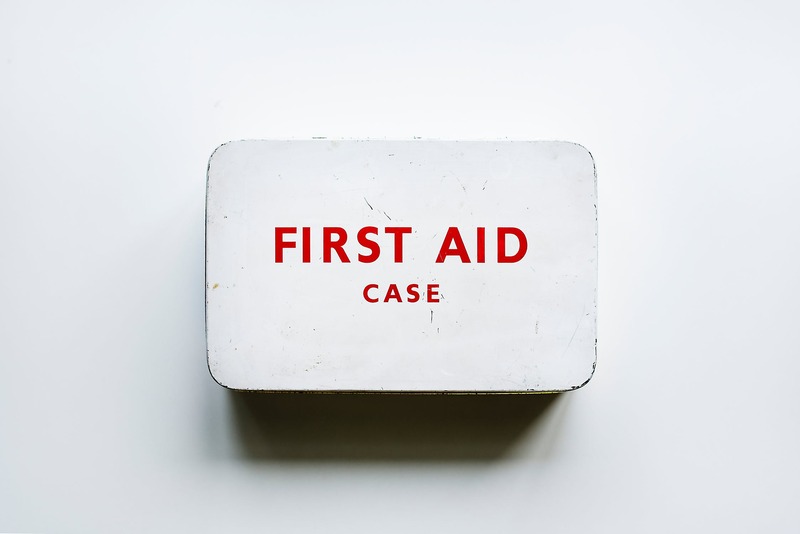 Keeping a simple first aid kit can be of great use and help in the unfortunate event that you will have an injury. You can never predict or say that nothing can ever go wrong whenever you go out on a fishing trip; thus, keeping and bringing with a first aid kit and you will know for sure that you won’t be sorry for yourself. Aside from pliers, having an efficient knife can be the most important tool that a fisherman can have. Having a knife can very much come in handy in instances where you need to cut a line or a rope or deal with a fish. Most fishermen choose an ultra-versatile filler knife for obvious reasons. One of the worst moments or instances, where your fishing expedition can be ruined, is when you run out of line. Even if you are already an experienced fisherman, you will never be confident that your line won’t break or get tangled. Keeping extra and spare line will never be a hassle to you anyway since it is very lightweight and comfortable to bring. Probably regarded as one of the most underrated tools, sinkers can make or break your good fishing trip. Under the assumption that you are carrying enough bobber, lures, leaders, and hooks; sinkers are still a must to put in your tackle box. Sinkers are also called weights since they can ensure that your bait stays down and is kept in the right place. These tools that are often made with lead can be of great help to you when you are dealing with currents. However, sinkers usually get lost, so you’ll probably want to make sure that you carry with you some spares. Moreover, some places ban the use of lead sinkers due to environmental reasons. 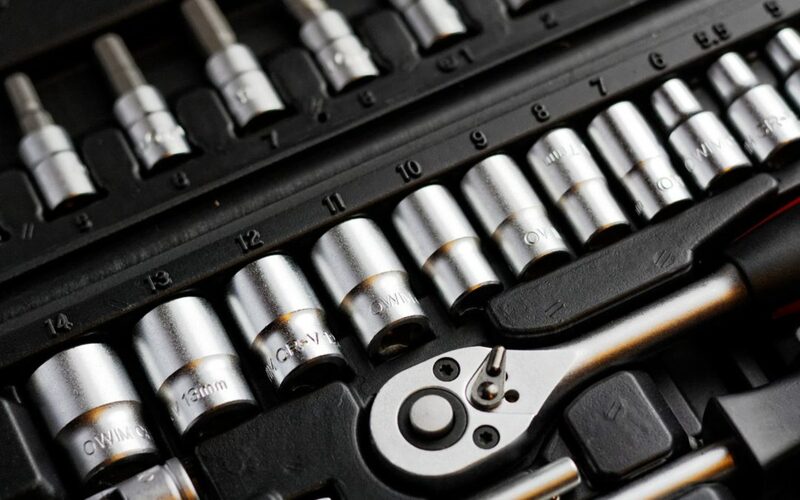 Instead, you can opt for other alternatives such as brass, tungsten, and steel.